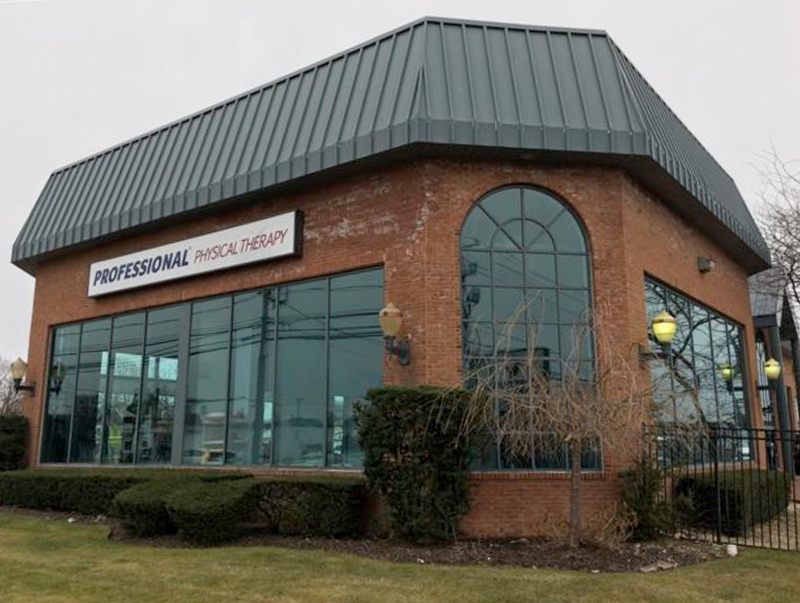 Copiague, NY Patrick Curtis, the corporate broker for Long Island-based One Realty Services, Inc, has brokered the sale of the 8,000 s/f 100% occupied medical building at 1160 and 1180 Montauk Hwy. The adjoining properties on the south side of Montauk Hwy. also featured a Verizon leased cell tower and 23 boat slips. The building was formerly a marina and boat dealership. 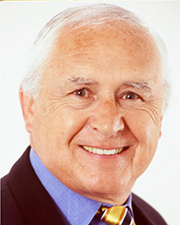 Ramon Carvajales, an independent broker represented the buyer and Curtis represented the seller. Due to the high demand for properties in this area there was competition for the listing and the deal closed in an all cash transaction at a sale price of $2.35 million.